Our Platinum Security Package offers the highest level of protection at heavily a reduced price. Hikvision is the global leader when it comes to security cameras. 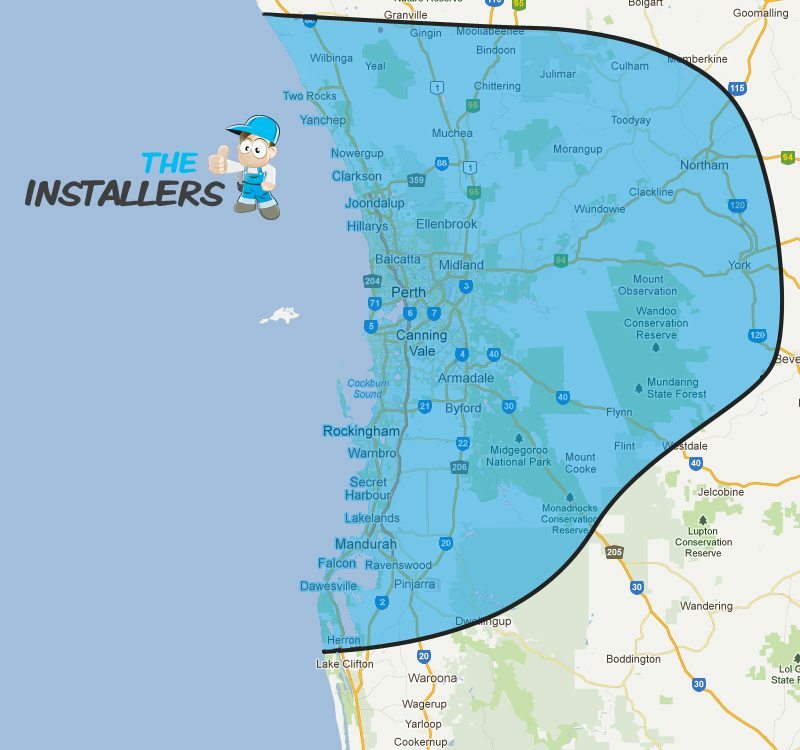 We are WA’s biggest installer of Hikvision products, this is why we can offer such great prices. 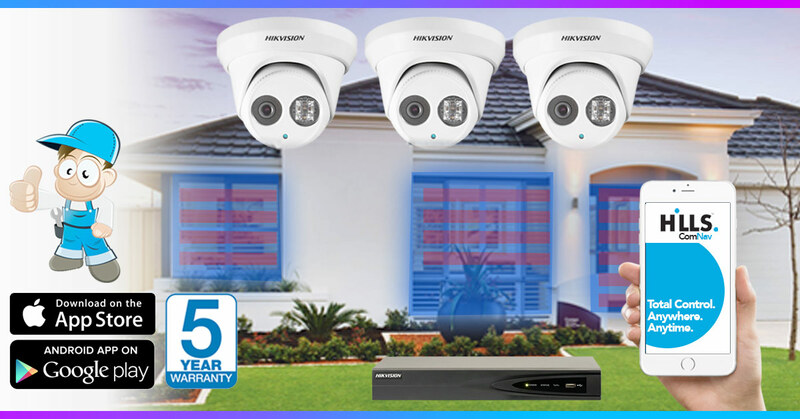 This system comes with 3 x 6MP HD security cameras that deliver crystal clear quality in the day and night. 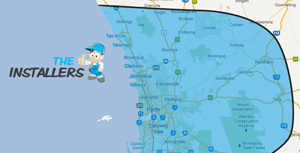 Hills are the safest and most widely used alarm system in Australia. This package has a 3 zone internal alarm system that is sufficient for 90% of homes. It also comes with an R8 Control panel that makes it easy to add more zones if needed. If you want protection while you’re home a perimeter alarm is needed. It works by adding sensors to doors and windows so if anybody tries to gain entry the alarm is triggered. It’s by far the most effective way to scare off anyone trying to get into an occupied house. This system also has a Hills Reliance ComNav which allows you to control your alarm from anywhere via your smartphone. This removes the need for costly monitoring services, as well as giving you more control over the alarm when you’re not home. If the alarm is triggered you will automatically be notified, or if you forget to arm it on the way out you can easily open the app and arm or disarm it from anywhere. Combining a Perimeter alarm with a ComNav provides complete peace of mind. If you’re interested please call us on (08) 6244 5188 or fill out the contact form on this page. Don’t forget to mention this special to get the best price. No problem, contact us and we can create an Alarm System to suit!